You are here: Home / Newsworthy / Can the Student Course Evaluation be Redeemed? Critiques of course evaluations came this year from Carl E. Wieman, a Nobel Prize-winning physicist and professor at Stanford University’s Graduate School of Education, who cast doubt on their validity and reliability. He proposed that professors should instead complete an inventory of the research-based teaching practices they use. He argues that such an inventory would be more likely to promote learning than traditional evaluation methods, which fail to document teaching practices that lead to improvements in student learning outcomes. The IDEA Center, a 40-year-old nonprofit that spun off from Kansas State University, has developed a student-ratings system that they propose is a better tool than course evaluations. 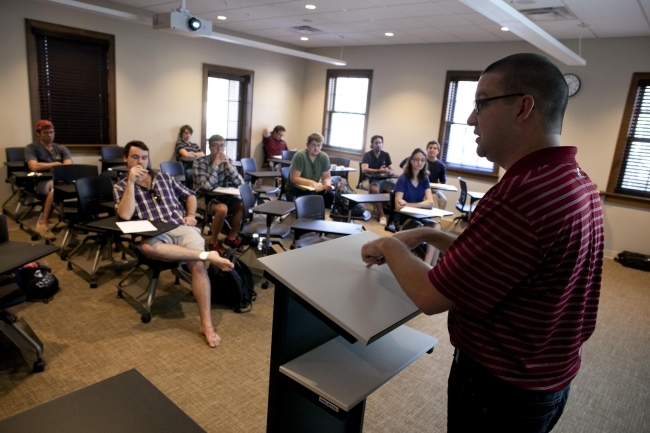 This article summarizes the tool and provides examples of its use at other campuses.